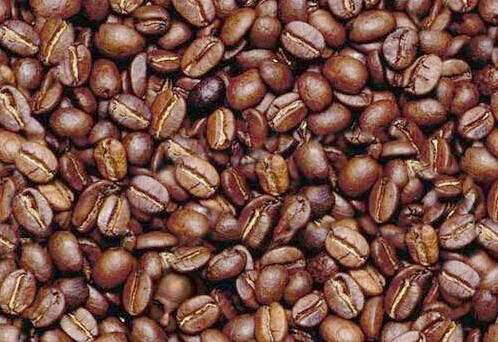 Doctors have concluded that if you find the man in the coffee beans in 3 seconds, your right half of your brain is better developed than most people. If you find the man between 3 seconds and 1 minute, your right half of the brain is developed normally.. If you find the man between 1 minute and 3 minutes, then the right half of your brain is functioning slowly and you need to eat more protein. If you have not found the man after 3 minutes, the advice is to look for more of this type of exercise to make that part of the brain stronger!!! And, yes, the man is really there!!! I found it Tags in more than 3 seconds!